Survival Straps CEO and Owner, Kurt, can usually be seen around the office or around town always sporting his Survival Straps gear and has a few of his favorites in full rotation, including gear that promotes awareness for important causes. We thought it would be fun to share with you what Kurt’s wearing and why, so you can join in and participate as we rally for these causes, prepare for fun events, or simply wear our favorite products. October kicks off Breast Cancer Awareness month, and Kurt is proudly wearing our Pink Ribbon collection to aid in this effort. We have two different standard ribbon designs featuring the pink breast cancer ribbon, or you can purchase gear with the 26.2 with Donna logo. For the entire month of October, we will be donating 25% of the purchase price of all Pink Ribbon Survival Straps gear and 26.2 with Donna Gear for their cause. Learn more about the marathon and foundation here: www.breastcancermarathon.com. We’re proud to be partnered with this organization and to help in their efforts to alleviate the emotional toll and financial burden Breast Cancer imposes on so many families. Join us this October to raise awareness and purchase your Survival Straps Pink Ribbon gear, here. 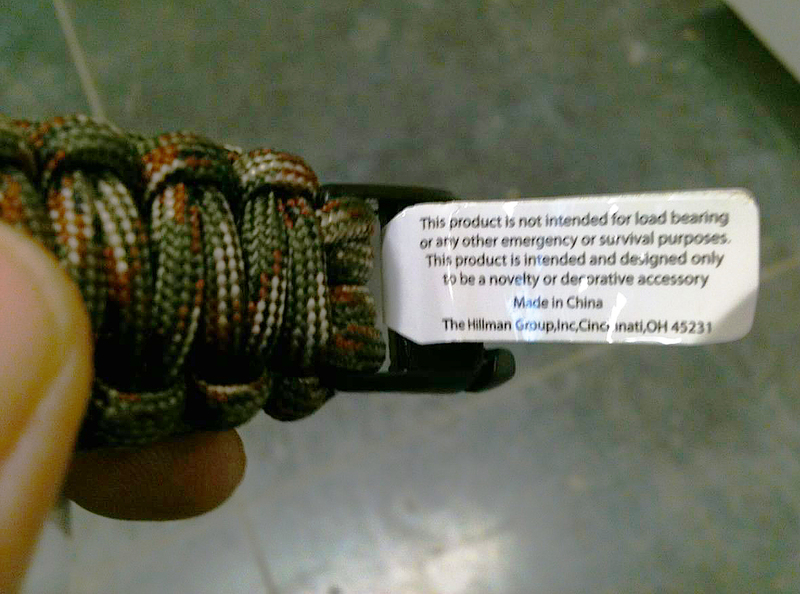 An emergency comes in all shapes and sizes, as we here at Survival Straps have learned by the many interesting and frankly mind-blowing stories we’ve received from our customers. We know that 550 military-issue parachute cord is handy in just about any situation, big or small. 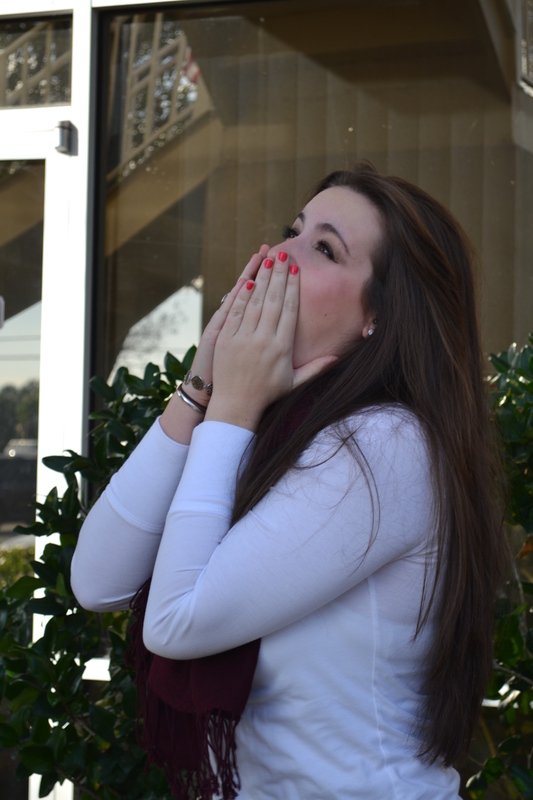 So, when a situation arose that we didn’t foresee, we were able to put our very own product into use! 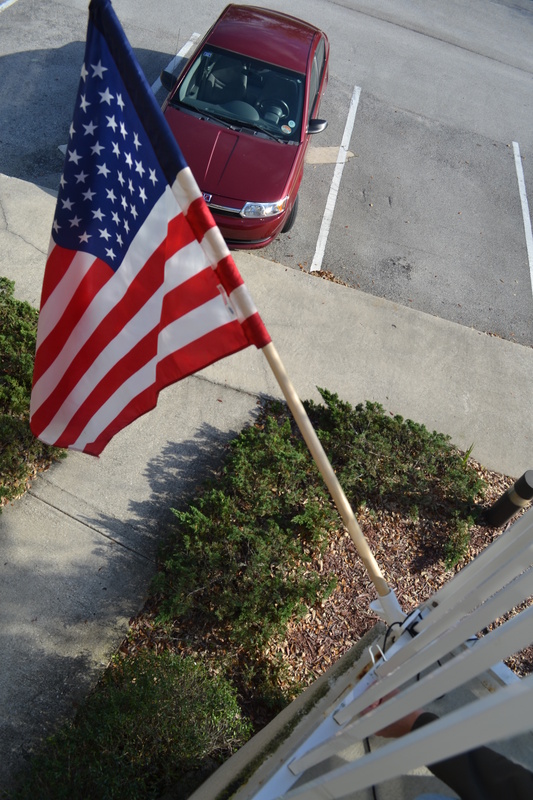 Outside of our building, we raise an American flag each and every day. A few weeks ago, however, the ties broke, and we were left with no way to secure and proudly display Old Glory. Needless to say, the paracord worked perfectly and safely upheld our flag until a more permanent remedy could be established. So, the question is, how will you use yours? 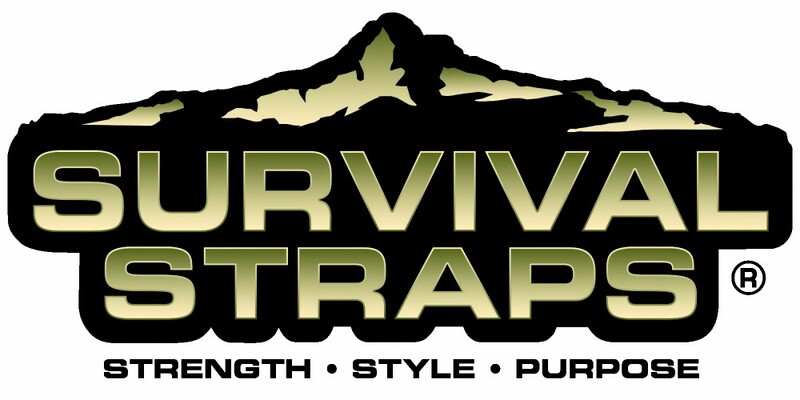 Visit www.survivalstraps.com to find out more or share your very own Survival Story!